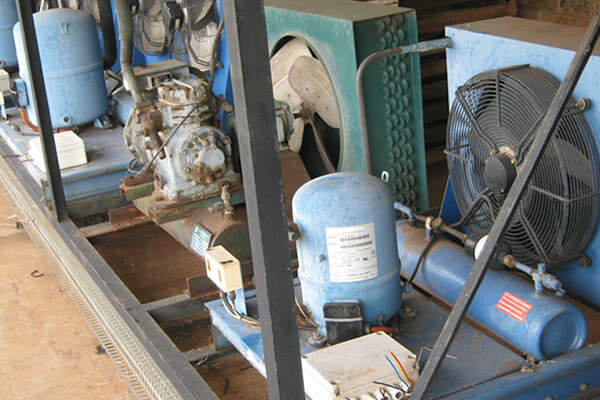 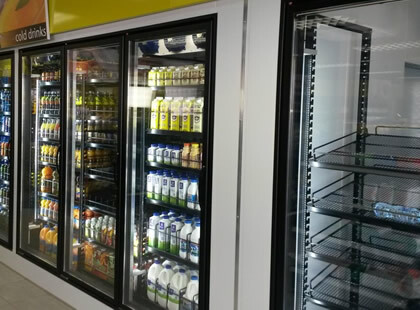 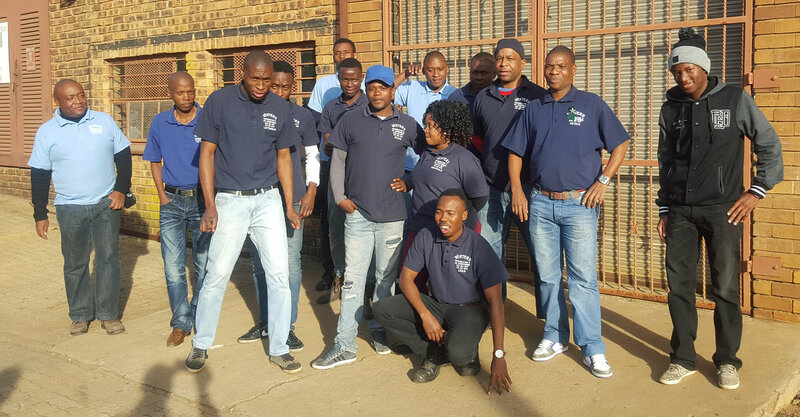 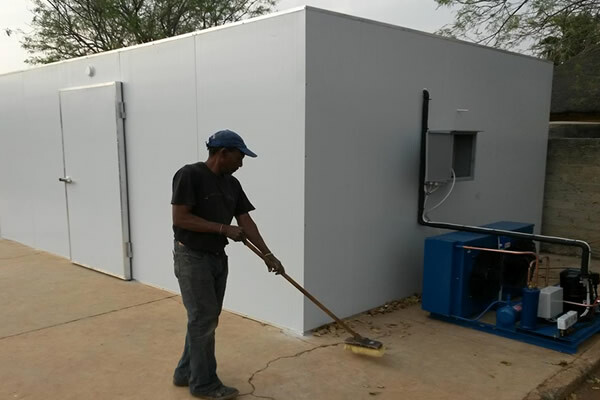 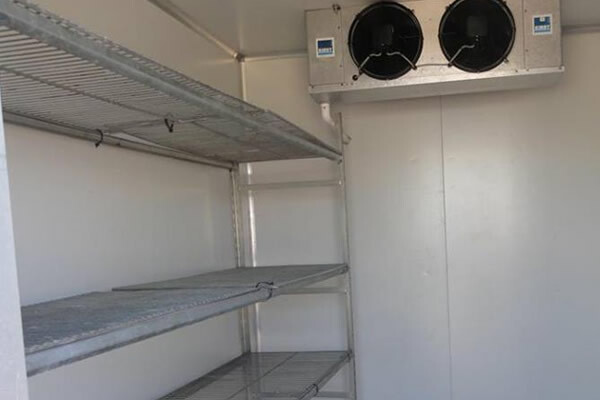 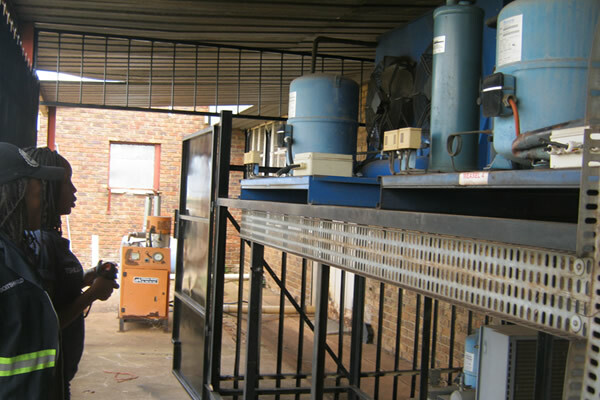 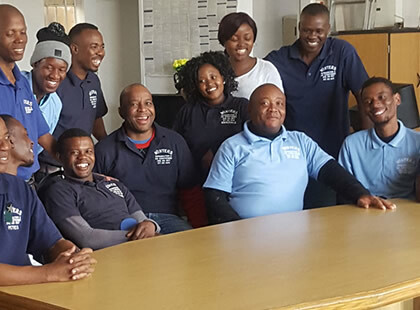 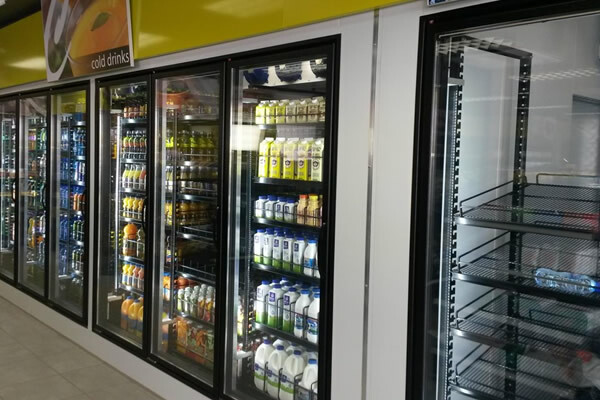 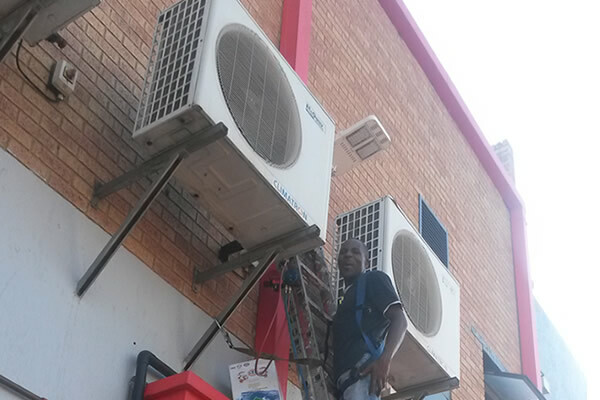 Winters Refrigeration & Air-conditioning is the best refrigeration and air conditioning cooperation that is the best in Pretoria and the whole of Republic of South Africa. 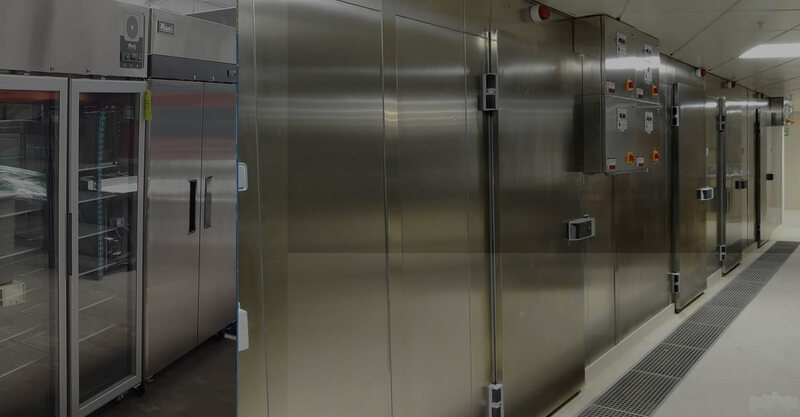 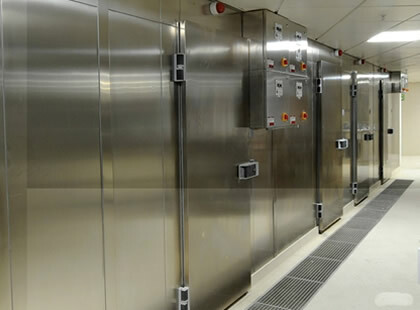 We are your choice when it comes to commercial and industrial refrigeration repairs & services. 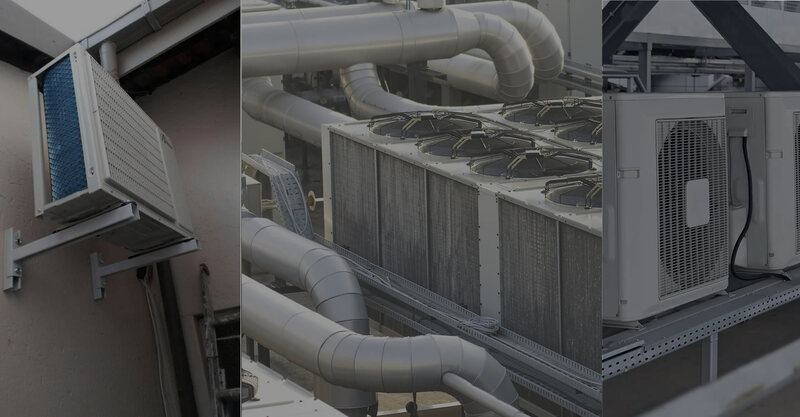 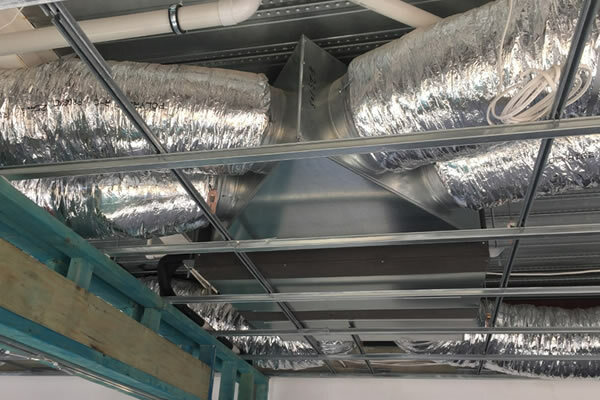 We specialise installations and maintenance of all refrigeration and air condition application. 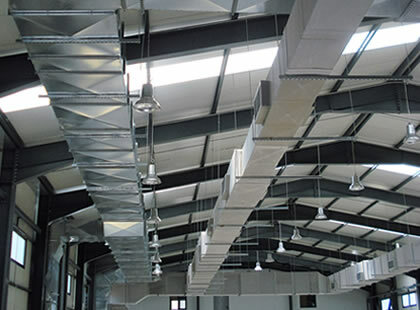 We specialise in sales, installation, maintenance and repairs of all industrial and commercial applications. 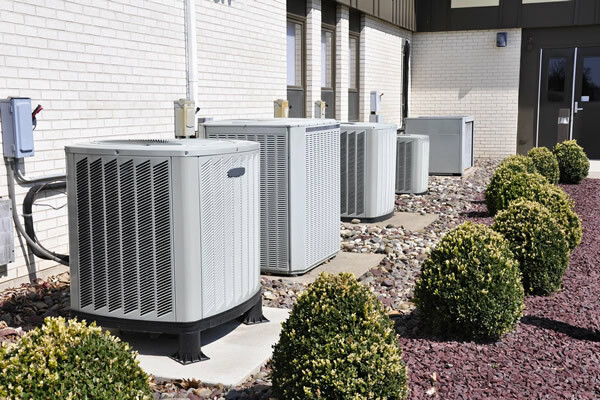 Winters Refrigeration and Air-conditioning has got the ability and the expertise to conduct business and deliver value for money for its clients. 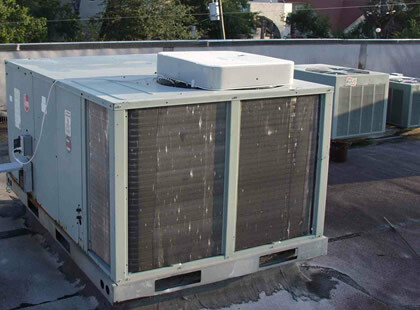 For Business: Do you have questions about how Winters Refrigeration & Air-Conditioning can help your company? 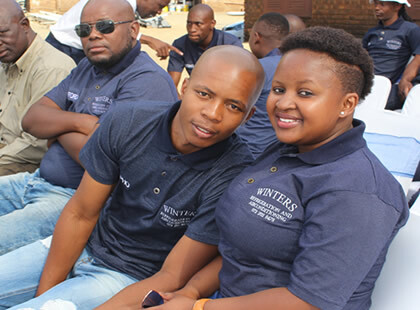 Send us an email and we’ll get in touch shortly, or phone +27 72 202 8478 between 07:30 and 19:00 Monday to Friday — we would be delighted to speak to you.